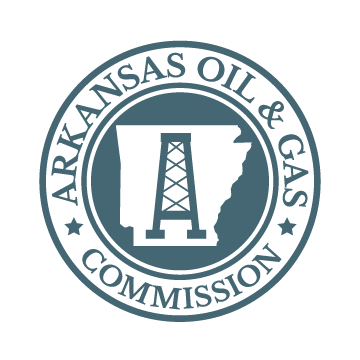 Our vision is to serve the citizens of Arkansas and the regulated community with an efficient, effective, scientific, and technical based regulatory framework to support economic development for Arkansas. Issue permits to drill oil, natural gas, and brine production wells, and other types of exploratory holes. Issue authority to operate and produce wells through approval of well completions and recompletions. Initial production test to establish production allowable. Conduct compliance inspections during drilling process and operational life of well. Issue authority to plug and abandon wells to insure protection of fresh water zones and production intervals. Issue permits to conduct seismic operations for exploration of oil and natural gas. Issue permits to drill and operate Class II UIC enhanced oil recovery injection wells and saltwater disposal wells. Issue permits to drill and operate Class V UIC brine injection wells for the disposal of spent brine fluids following removal of bromine and other minerals. Conduct monthly administrative hearings to enforce provisions of the oil and gas statutes and regulations.